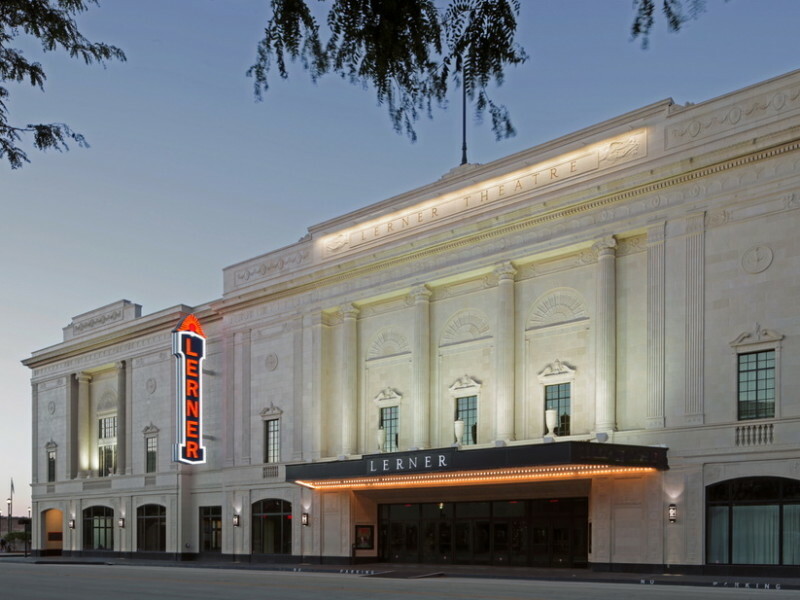 The Lerner Theatre, a 1924 Beaux Arts, Adam-style structure formerly used as a movie house and Vaudeville theater, no longer met today’s needs for an entertainment venue. A feasibility study suggested that the facility be modified to accommodate a wide range of new uses. 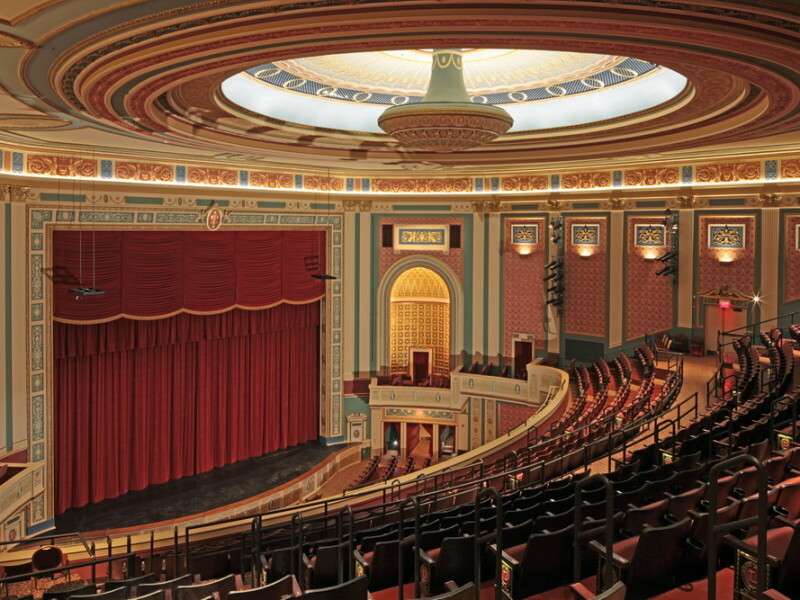 The program for the building’s adaptation included the following events: music and theatrical performance, lectures, corporate meetings and trade shows, community events and special special movie screenings. 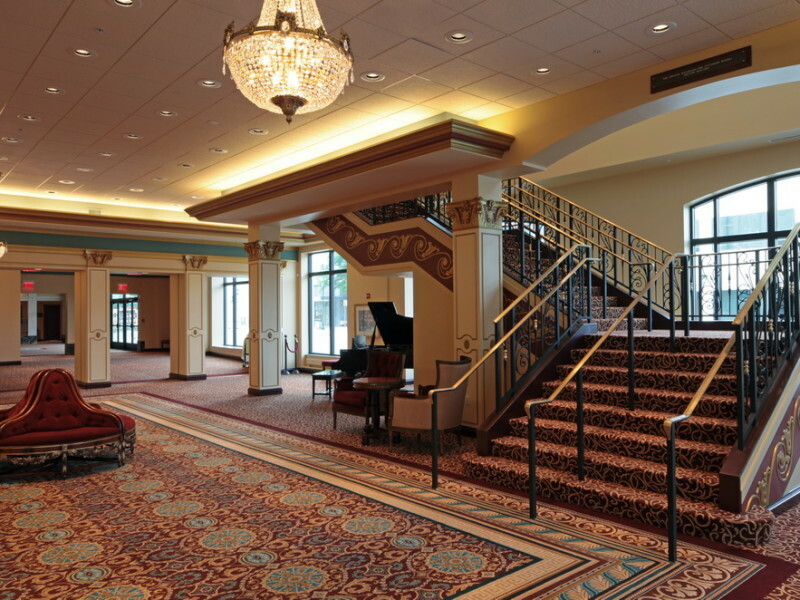 These new uses required significant modifications to the historic structure and a major new addition that would house a ballroom for 600, an expanded lobby for intermissions and pre-function activities, administrative offices and mechanical and ancillary support spaces. 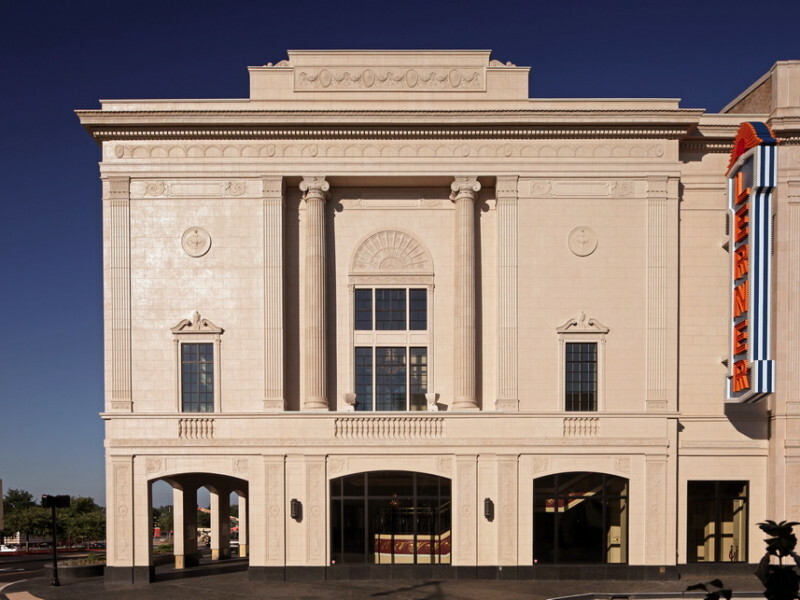 The owner’s program required that the building addition use the same architectural vocabulary and finished appearance as the original historic theater. A prominent corner in the city’s downtown was the site of the addition. Windows and balcony deck on the street side provide views to a park, plaza and river walk to the north. 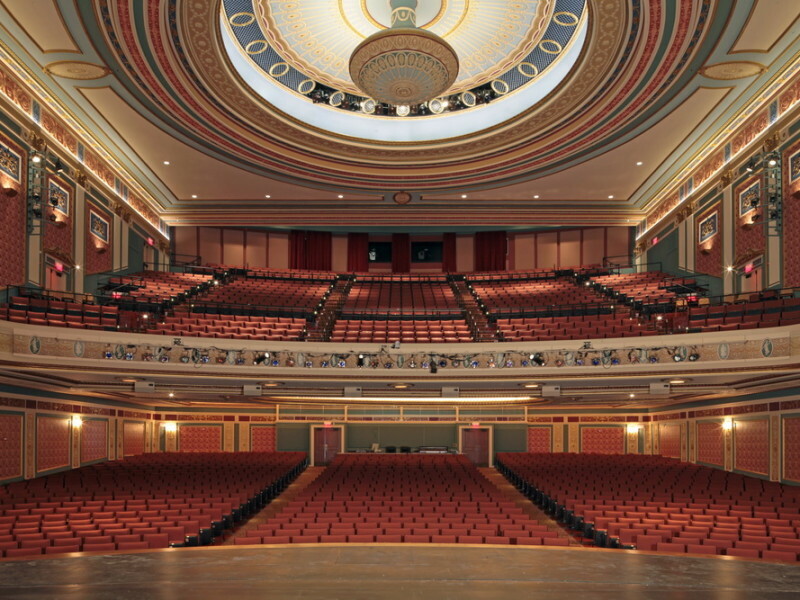 Preservation efforts included restoration of plaster, decorative painting, ornamental elements and the 1924 historic terra cotta façade and marquee. 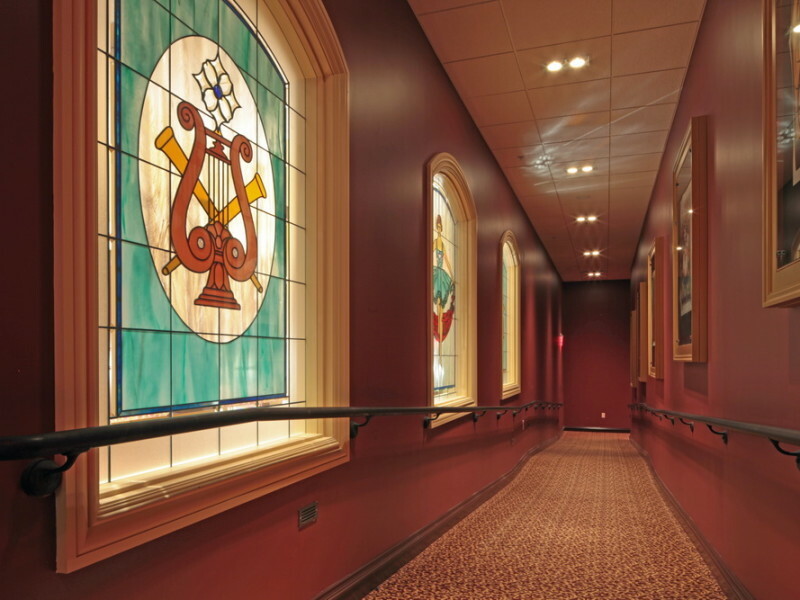 Windows were replicated to match the historic appearance of the original steel sash windows. 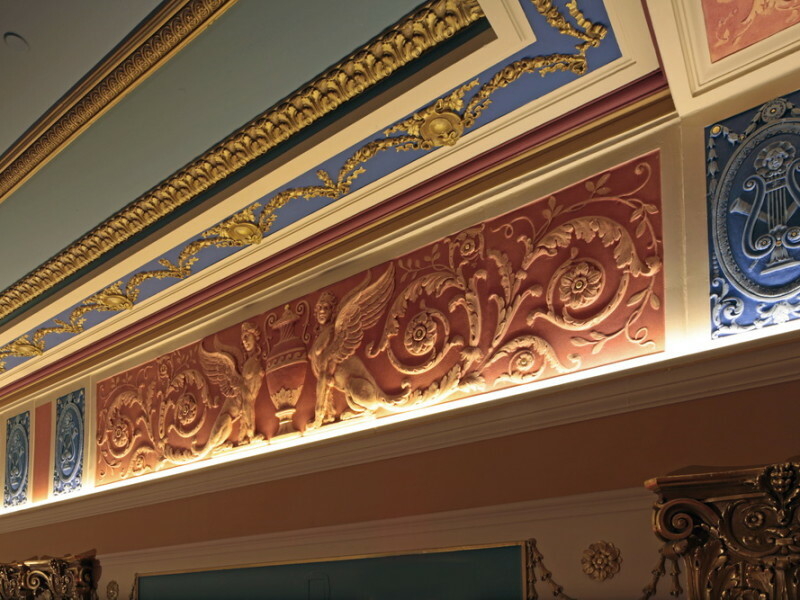 Multiple synthetic materials were used to replicate damaged terra cotta and ornamental elements and in the construction of the new addition. Creative use of these replicated elements met the budgetary constraints of the owner and made the project possible.